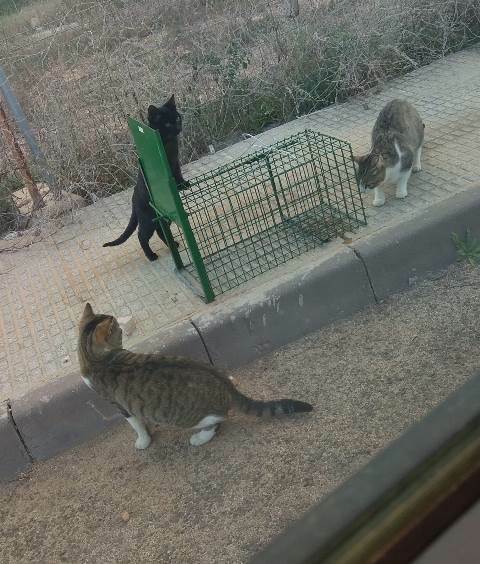 Torrevieja has been awarded €10,252 by the provincial government to sterilise stray cats, informed councillor for animal protection Carmen Morate. She explained that the registered feeders who look after the colonies of cats are organised by the Proyecto CES (trap, neuter, return project), and are working with eight local veterinary clinics which had applied to the provincial college of vets to participate. “Sterilisation of stray cats is the only ethical solution and what’s more it works in the long term,” she assured. I have seen an article ‘Stray cats for the snip’. I wonder if you can help me please. A feral cat had a litter of kittens in my back garden in April. That’s fine, her kittens are now pets despite the fact we have a big Old English sheepdog, but she then had another litter in September, 6 of them. I have registered for a licence at Rojales Town Hall to feed the kittens but in a couple of weeks I will need to get the Mother sterilised. Can you help please? 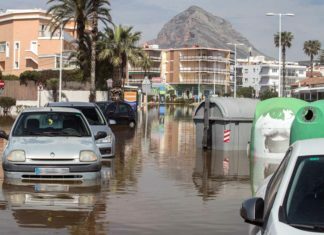 We live in Quesada.